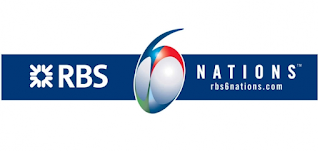 The BBC and ITV have confirmed how they will be covering this year's Six Nations Rugby tournament on television. Seven live games and 4 Rugby Special highlights programmes will be screened on BBC One, with every game covered on Radio 5 live and 5 live sports extra and across the BBC’s extensive digital offerings, including new podcasts and interactive activities on the BBC Sport website. 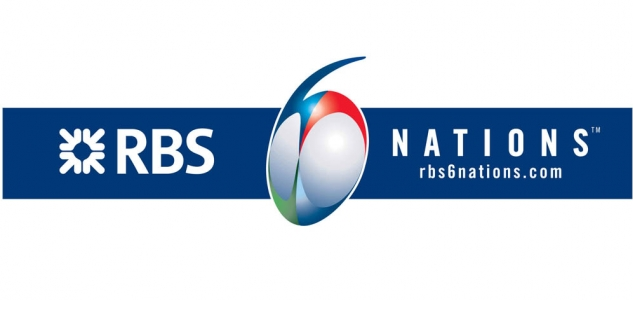 Remaining Six Nations games will be shown on ITV (UTV in Northern Ireland, STV in Scotland). Additionally Welsh channel S4C will have live coverage of games featuring Wales. For the first time in the game’s history, Wales Women will be televised live on the BBC, as they play their first home fixture of the 2017 Six Nations on Saturday 11 February against England. Mobile users may need to rotate screen.